When Our Bodies Ourselves first appeared in Boston as a stapled-together pamphlet in 1969 it was hard to find reliable information about birth control. Why? Because thanks to the Crimes against chastity law, the distribution of contraceptives by anyone other than a doctor to anyone other than a married person was illegal, even in the now-progressive state of Massachusetts. I don’t mean abortion; I mean birth control. 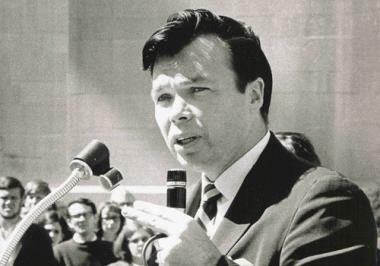 This man, Bill Baird, was arrested at Boston University when after addressing an overflow audience of 2500 he gave a condom and a package of contraceptive foam to an unmarried undergraduate woman. Arrested. Hauled off to jail and held there for months. 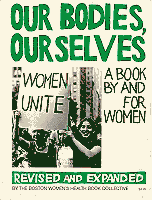 The law was still unchanged in the summer of ‘69 when the women of the Boston Women’s Health Collective were writing this pamphlet that would become a book. 250,000 copies of it sold in the first year, mostly thanks to word of mouth. I was about to enter my senior year in college in the summer of ’69. The summer before that, I had fallen in love with a boy named David. We had told our families that we’d be marrying as soon as I graduated. I was 19-and-a-half. I didn’t know much, but I knew I needed a prescription for the Pill. But could it BE that easy? Could I just say that to some stranger, just as if I had a right to ask such a thing? It could and I did. I said what she told me to say and just like that I was protected until the time of my marriage and for half a dozen years afterward, until this David and I welcomed our first baby and thus began upon the joyful chapter of life that brought us three kids of our own and the opportunity to welcome and shelter a five more kids beyond in their teen years. Our Bodies Ourselves, now in its 11th printing, is not just about sexual health but about health of every kind. Here are some of the women who worked on it, as they looked in those heady and complicated early years, this from the forepages of a companion work Ourselves and Our Children. I salute them. 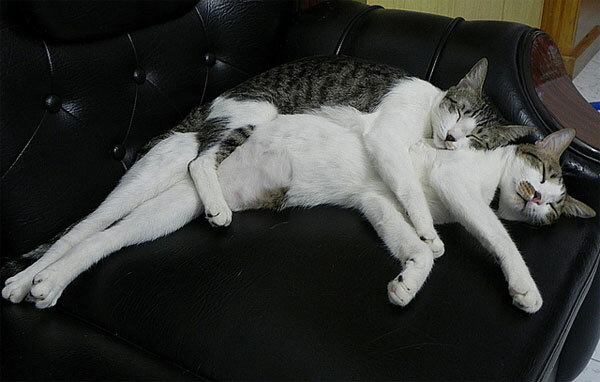 I know lots of guys like to sleep that way and if their partners like it too, fine. Still, I have trouble imagining that many women like it. I mean here you are sound asleep and suddenly boom! a 40-pound leg arrives on the delicate breadbasket of your pelvis. AND you’re lying on your side where there isn’t that much cushioning! I know I couldn’t be with a guy who liked sleeping that way. I go a million miles away when I sleep. And when I wake I’m not sure even sure who I am never mind what century it is. 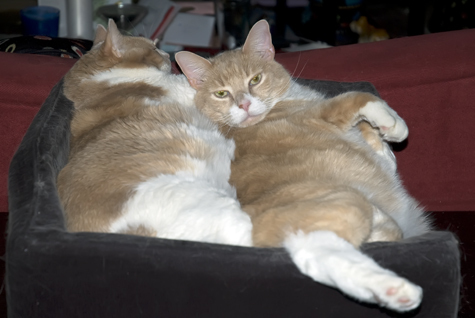 I’d be a terrible candidate for this kind of straddle-spooning. Lucky for me I’m 40 years with the same guy who sleeps like the very dead, even when awake. Plus he was a preemie and did time in an incubator. That means he totally gets it about the need for ‘space’ when you’re sleeping. But back to our human bodies which are let’s face it the least unique and most interchangeable things about us. Yet there’s all this talk always about the body, who’s thin, who’s thinner, who’s had breast augmentation, who’s had his back-hair dipped in hot wax and snatched off so as to look better on the beach or in bed. What must God think of us? I bet He’s proud of the ones who have honored the body and told the truth about it. 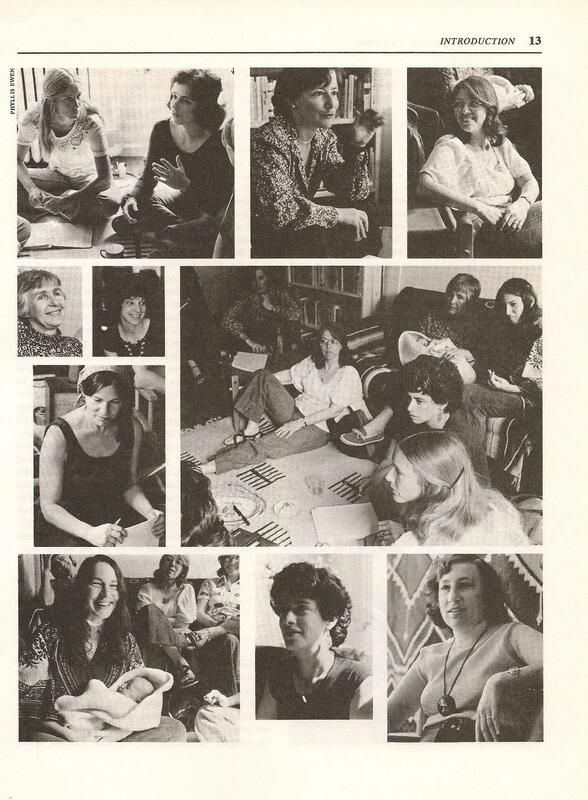 This is the 40th anniversary of Our Bodies Ourselves, a book about women’s health and sexuality produced by the organization then called the Boston Women’s Health Book Collective back in ’71. Let’s talk a little about that tomorrow, why not. I won’t make anybody blush I promise, or encourage you to speculate about your friends sleep. In fact let’s call the picture below “What are YOU lookin’ at?” Because the sleeping room as they call it in German really is the one place we can find sweet oblivion, and our minds can rest at last as slumber knits up what Shakespeare called the ‘raveled sleeve of care’.